One of the most glaring symptoms of a church that isn’t growing is typically they have no outreach ministry. Some think nursing home and jail ministry is outreach, but that is actually evangelism ministry. 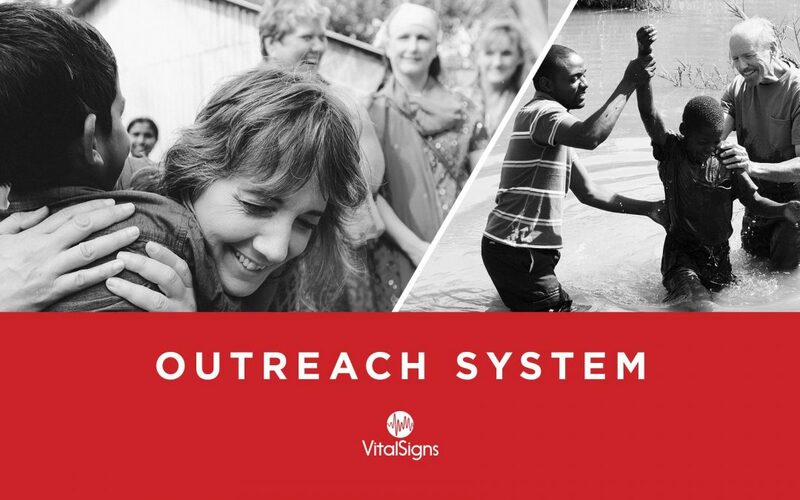 Outreach is about having a constant dependable presence in your community and serving your way into the hearts of those who live in your city. In this training video, you will hear from Pastor Justin Graham, who planted a church in his living room and grew it to over 1000 people in only 4 years. He did this through outreach ministries. His insight in this training is invaluable.